While biotech companies have been trying to develop GM plants supposed to “save the world” from hunger and food shortages due to an increasing world population, the thought always remains that it is made as a commercial endeavor. With the GM crops now in development, the aim is always to serve a commercial purpose. So far, biotech companies have made it difficult for most farmers to plant such crops GM without having to pay for the seed and the right to cultivate them. Such arrangements have left a sour taste among many farmers who have chosen to cultivate GM crops and have to deal with such consequences. But still, the race to feed the increasing world population continues. Biotech companies, with all its technology and experience, still have to come up with viable GM crops that will enable to feed the hungry. GM crops that were recently introduced seem to fall short of this or may have cast some doubts as to its safety and viability. But despite these issues, biotech companies are still rushing to have the crops approved for the market, with the intent for commercial gain. That has always been the problem. 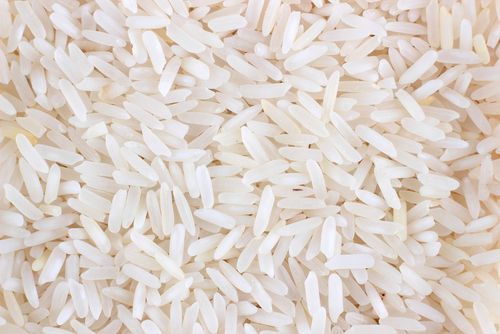 But it seems that scientists exploring more natural means of crop propagation through years of development are finally able to introduce a new rice crop breed that may serve a better purpose that what GM crops may be able to offer. After 15 years of research and development, scientists from the Chinese Academy of Agricultural Sciences and the International Rice Research Institute in the Philippines are achieving success in crop yields for its Green Super Rice. The project to develop the said crop started in 1988 and involved painstaking crossbreeding methods using more than 250 different potential rice varieties and hybrids, unlike the usual shortcuts used through genetic modification. The international rice molecular breeding program initially involved 36 institutions from 18 countries but eventually was reduced to the Chinese Academy and the IRRI due to funding constraints. 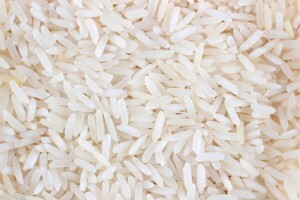 But after years of painstaking research and development, the researchers have come up with a rice hybrid strains that are more resistant to salinity, drought and disease and can produce above-average yields without using fertilizers and pesticides. The multiple strains of the Green Super Rice have even been specifically bred for taste and texture in the regions they are planted in and consumed. Some of the strains are even said to be quite hardy that they can thrive in areas where conventional rice crops will not even grow. One plot with such conditions planted with the Green Super Rice was even able to produce 3.3 tons per hectare when the researchers did not expect any crop harvest at all. What even makes the development of the Green Super Rice strains interesting is that they were developed by publicly funded companies. This means that farmers are not required to pay royalties for their cultivation, unlike the approach used by the biotech companies with every GM crop developed and approved for propagation. With the amazing results of the Green Super Rice, the researchers are expecting an increase in areas of cultivation around the world. Researchers are now considering it as the next green revolution due to the amazing success showed by the Green Super rice strains.